Leo, the Idle Swede of Boca Raton is anything but idle when it comes to Rolex. Leo is one of the most knowledgeable, smart and inspirational people I have ever met. 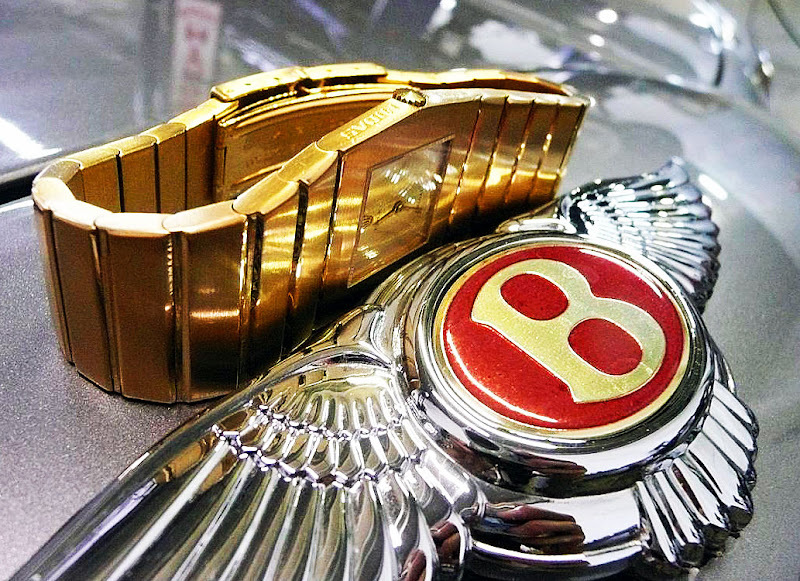 Leo took this amazing shot of his Rolex King Midas on the hood of a Bentley. I love how the Silver and Gold play off each other. If you are not familiar with with the Rolex King Midas it is one of only two limited edition Rolex watches ever made. The King Midas is NOT a Cellini. It is a Pure Rolex that was made in a limited edition series of 1000 numbered pieces, and at the time of its introduction the King Midas was the heaviest gold watch in the world. We will be exploring the Rolex King Midas in the future.